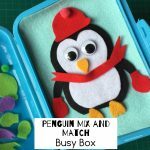 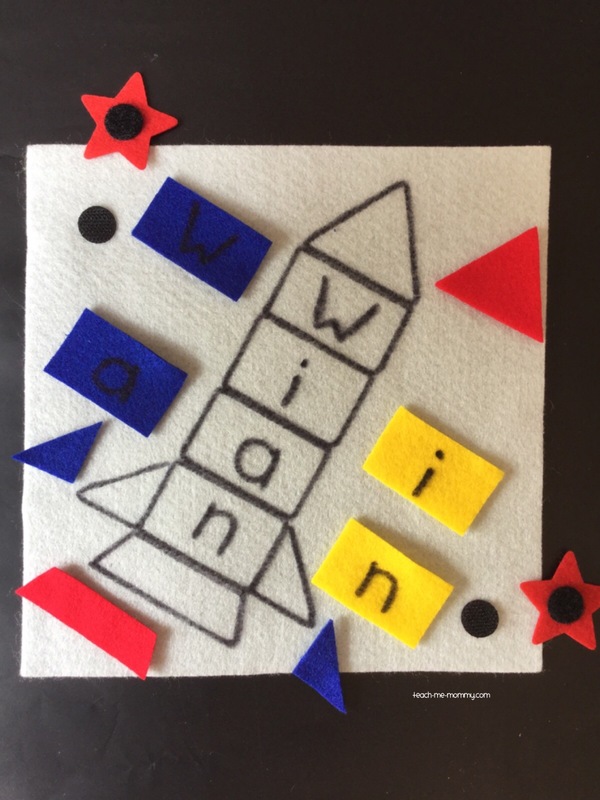 Look at this fun felt name puzzle! 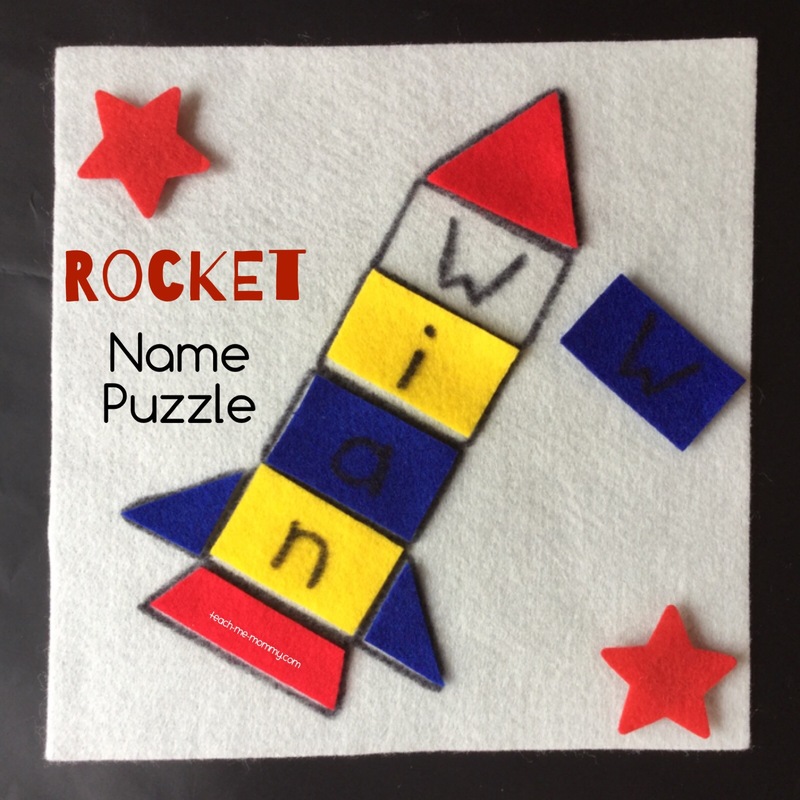 A rocket name puzzle! 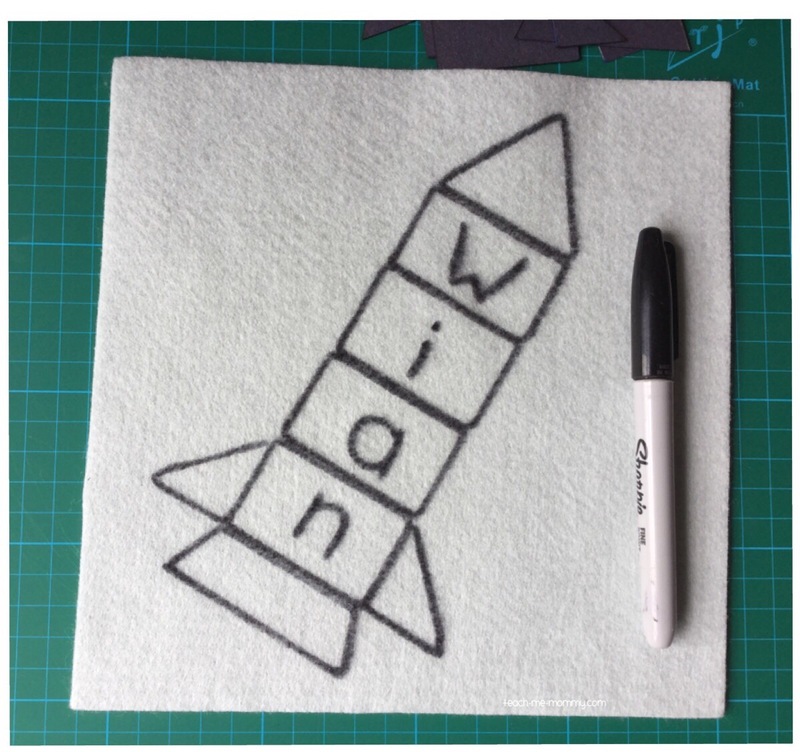 This rocket name puzzle was easy to make too! 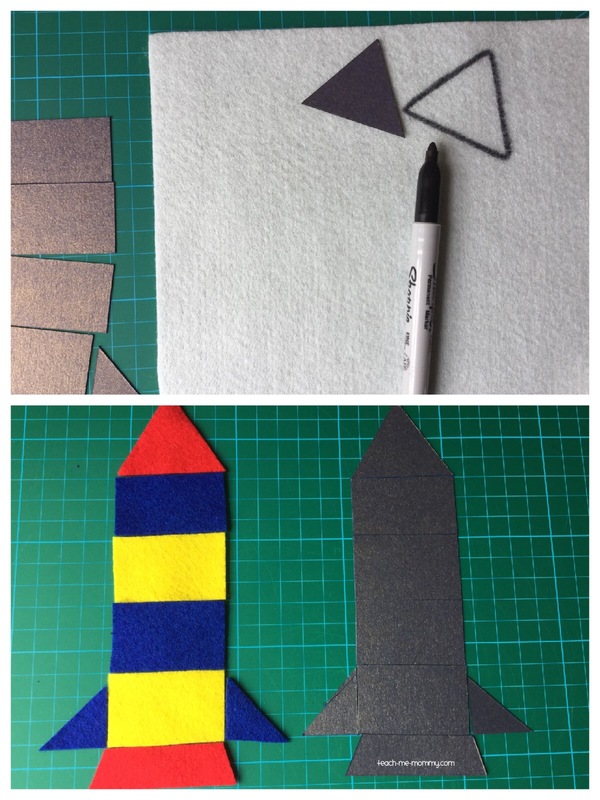 I made a template first with cardboard, just basic shapes: triangles, rectangles etc. 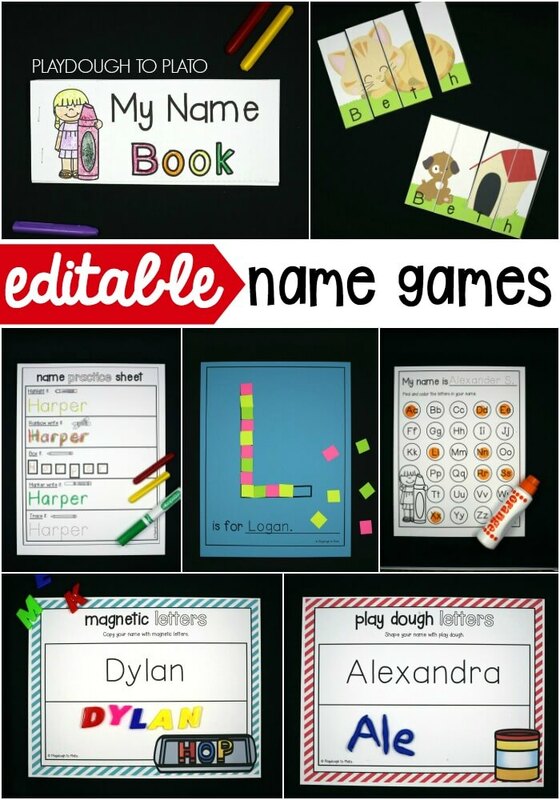 My son’s name only has 4 letters, obviously you will have more rectangles for a longer name. 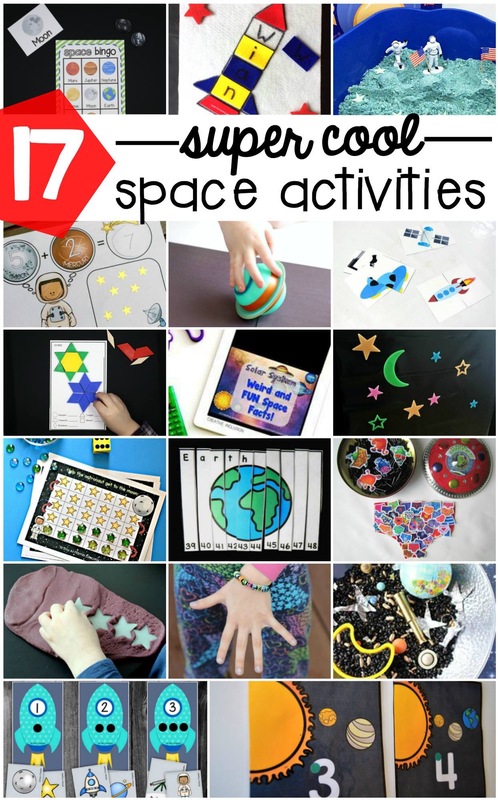 After finishing the puzzle template, I added some stars just to fill up the page. 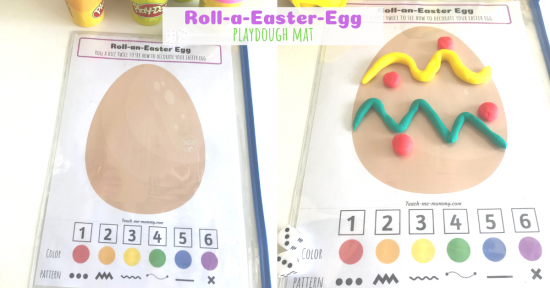 I did not want to add too much other details because the focus of this activity is the name recognition part. 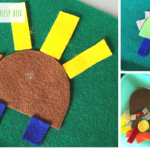 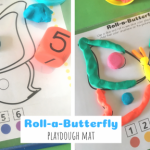 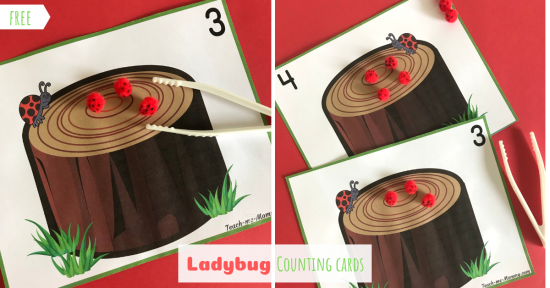 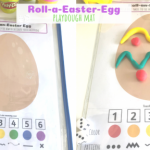 A fun, name recognition activity and visual perception activity in one! 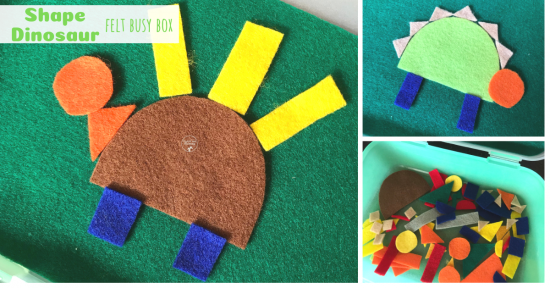 This felt page will go into the quiet book I’m still busy with, lol! 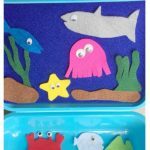 See all the fantastic felt actuvities we’ve done so far Here! 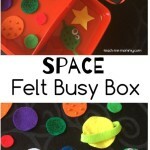 Such a fun way to learn letters and name recognition, Ethan would love this!